How much is Ray Mercer Worth? Ray Mercer net worth: Ray Mercer is an American former professional boxer, mixed martial artist, and kickboxer who has a net worth of $500 thousand. 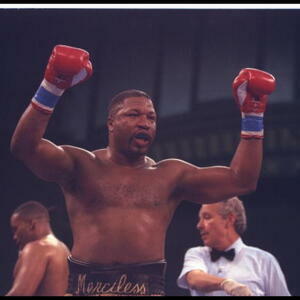 Ray Mercer was born in Jacksonville, Florida in April 1961. 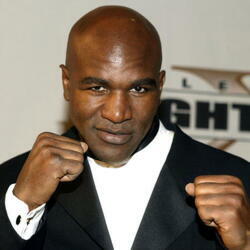 He was an active boxer from 1989 to 2008 and competed in kickboxing from 2004 to 2005 and MMA in 2009. Mercer won the gold medal in the heavyweight division as an amateur at the 1998 Summer Olympics. He made his professional debut in 1989 with a win over Jesse McGhee. Ray Mercer won the vacant IBF Inter-Continental heavyweight title in May 1990 over Kimmuel Odum. He won the NABF heavyweight title by defeating Bert Cooper in 1990 and won the WBO heavyweight title by beating Francesco Damiani in 1991. 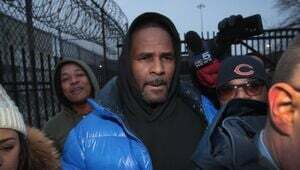 Mercer suffered his first loss to Larry Holmes in 1992 to bring his record to 18-1. 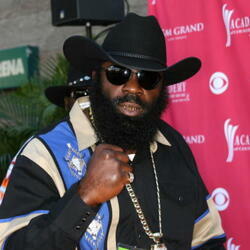 During his MMA career he upset UFC heavyweight champion Tim Sylvia with a one punch knockout in 2009.